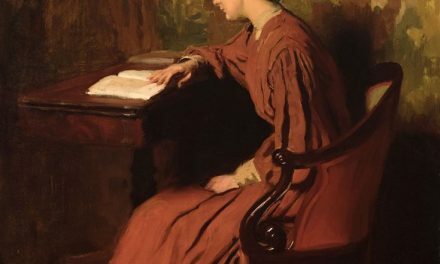 Being a Mom isn’t what it used to be. Way back in the Dark Ages, it seemed like we were expected to turn in our Adventure Cards once we gave birth; I guess we were supposed to stay indoors and knit or play Bridge or something. Not anymore. Today’s Moms are out there skiing, hiking, biking and having all sorts of outdoor fun. So the old standby Mother’s Day presents, perfume and flowers, just don’t seem to cut it (we still like brunch, though). In short, we need to explore other options. 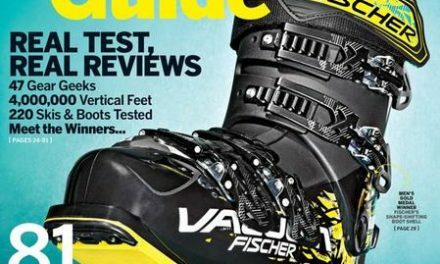 As far as I’m concerned, this is the best Mother’s Day gift for a Ski Mom. 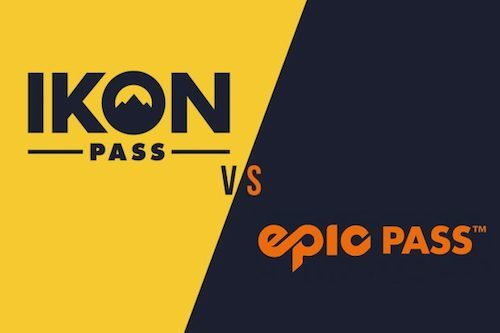 You could go all out and buy her one that’s good at multiple resorts, like the IKON, Mountain Collective, or EPIC passes, or you could get her a season pass at her home mountain. Or just give her a voucher for a ski day next season. Because for a Ski Mom, there’s nothing better than a day (or more) on the slopes. If you’d rather give her something she can enjoy sooner — or better yet, right away — then how about a day of adventure? 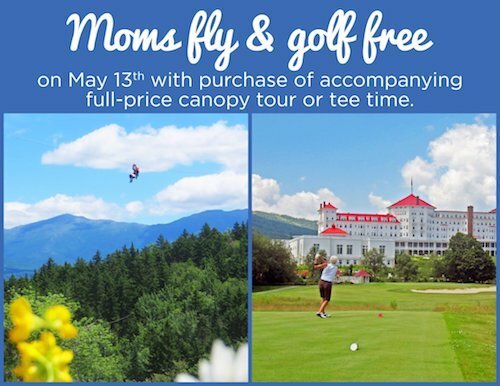 Here in the east, for example, Bretton Woods is offering moms a complimentary Canopy Tour or round of Golf on Mother’s Day with the purchase of an accompanying full-price canopy tour or tee-time (hey, you can go with her!). If Bretton Woods isn’t in your vicinity, you could probably find something nearby your outdoor mom would enjoy during the off season. Here’s a a daypack that can seamlessly transition from one activity to another. 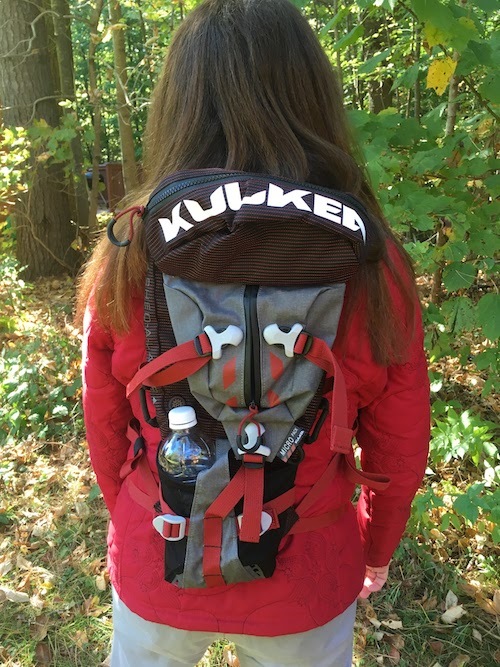 Kulkea’s Micro Pack is a low profile, lift-friendly, lightweight pack perfect for skiing, hiking, biking and action sports. Lots of compartments for easy storage, and made of super-durable water resistant nylons and polyester. For my review of the Micro Pack, go here. Skiing, hiking, biking — no matter what you do, sore muscles are inevitable. So help Mom kick-start her recovery with a foam roller. 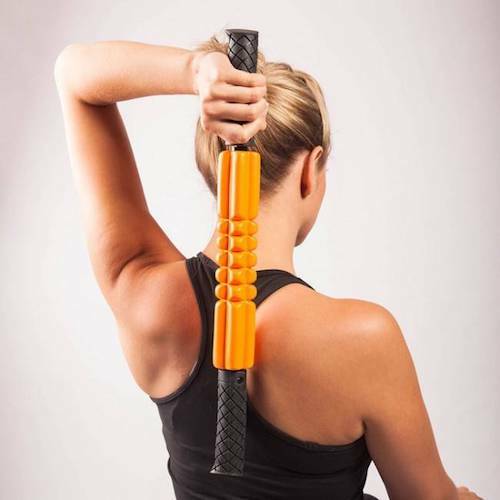 Here’s one that’s easy for her to take along, wherever she goes: the Trigger Point Grid STK Foam Roller. 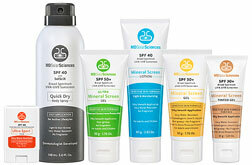 It’s a convenient size that tucks neatly away in a gym bag, office drawer, or a large purse. No doubt Mom is a Ski Diva. 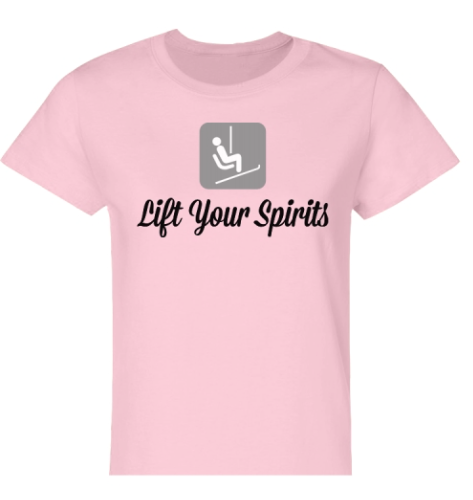 So let her show her pride even in the summer with this great T from TheSkiDiva store. Great graphic on the front, TheSkiDiva logo on the back. 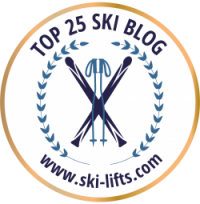 By the way, there are lots of other great things there, too: Ski Diva hats, fleeces, and more. Don’t let a little bit of rain spoil Mom’s fun! 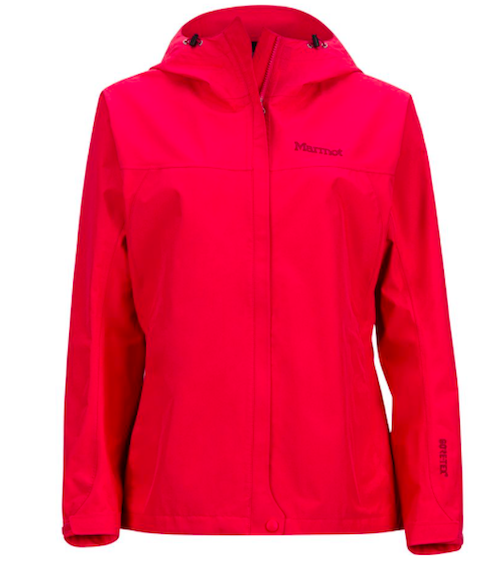 The Marmot Minimalist Rain Jacket can protect her from the nastiest downpour. 100% seam-taped Gore-Tex PacLite laminate fabric keeps water out. 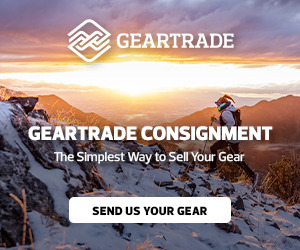 The Minimalist Jacket is lightweight, packable, and completely waterproof and breathable. 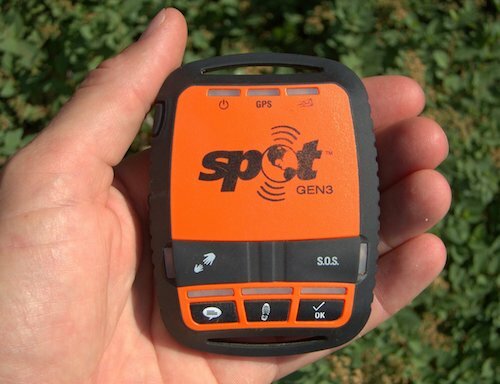 When Mom’s adventures take her beyond cell service, SPOT Gen3 lets you know she’s OK, and can even send emergency responders her GPS location at the push of a button. This device is activated by movement and will send tracking updates as long as she moves; when she stops, it does, too. 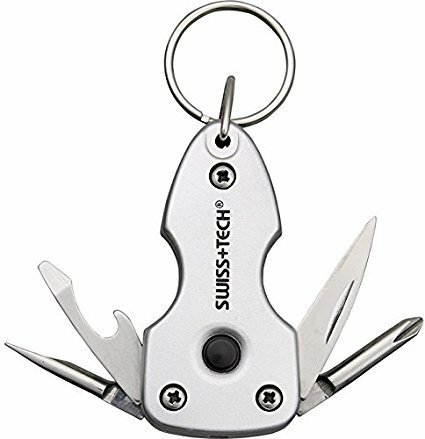 The Key Ring Multi-Tool 7-in-1 offers a range of handy tools that are with Mom when needs them. Includes an LED flashlight, Phillips screwdriver, knife, awl, bottle opener, flat screwdriver and key ring. 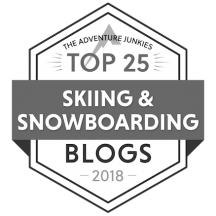 Previous10+ tips for taking care of your ski wear.